Articulate Storyline 2 is a versatile rapid authoring tool which has been the go-to solution for e-learning developers. Its PowerPoint-like interface and many built-in features make it easy to use. This eliminates the need to have prior experience in using the software, especially for instructional designers. The intuitive quality of this authoring tool allows the creation of simple e-learning courses without any knowledge of programming. In this blog, we will explore the features that have made this tool a favorite of developers and discuss some sample e-learning courses developed using the articulate storyline tool. 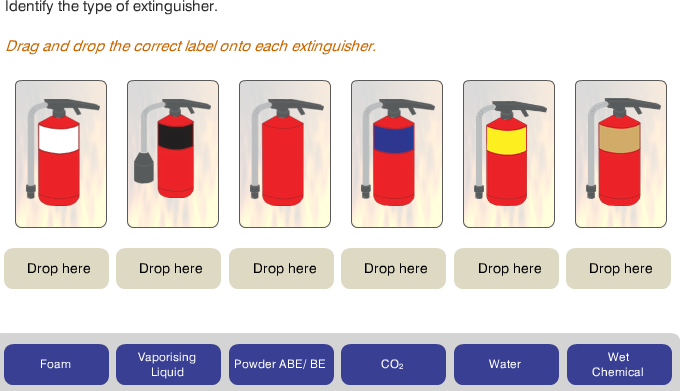 Scenarios: The articulate storyline tool has many scenario packs with different in-built options and choices. There are also readymade character packs with different expressions and poses which can be used to create multiple scenarios in the e-learning course that can engage learners. 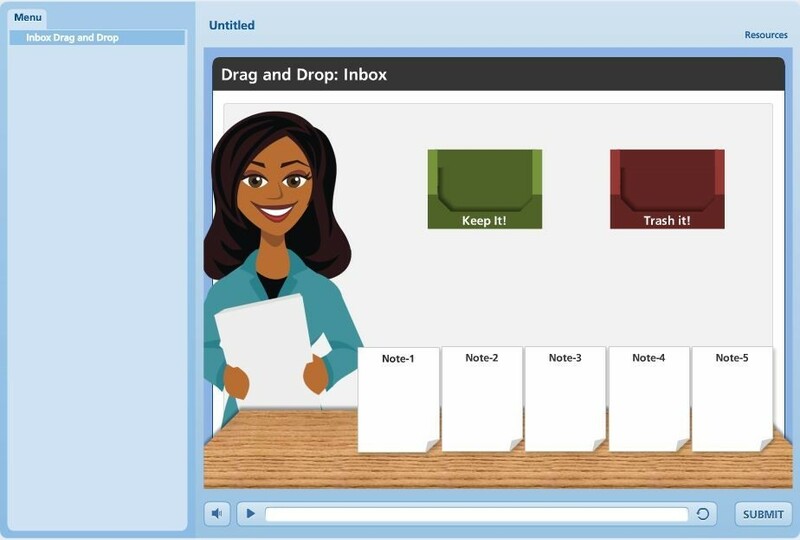 Animations and transitions: The articulate storyline tool allows you to apply animations to different objects such as boxes, shapes, images, and characters. Transitions can be applied to each slide in the course. 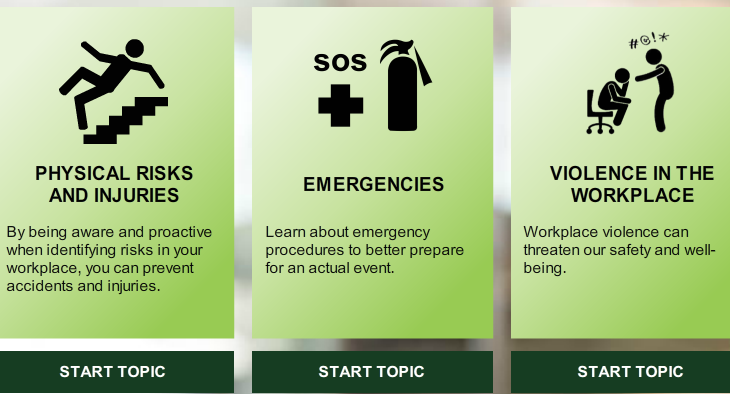 Simulations: Simulations can be used to their full potential using the storyline tool. Actions can be recorded on the screen using this tool. This recording can be segmented into step-by-step sections. This helps you create watch-try-do simulations easily. You can record and add simulations with descriptive captions. Articulate Storyline has a set of interactive templates that can be used to create interactive slides. This makes the work of developers easy and helps them create an engaging e-learning course. Here is a screenshot of an interactive drag and drop slide. These templates can be used immediately in the course or you can save them and reuse later. The pre-built interactions such as tabs and timelines with working buttons allow you to update content instantly. Storyline allows you to create various types of interactions such as zoom, drag and drop, hotspots, rollover, and tabs easily. The articulate storyline tool allows you to create highly interactive and effective assessments which can also provide the right feedback to learners. 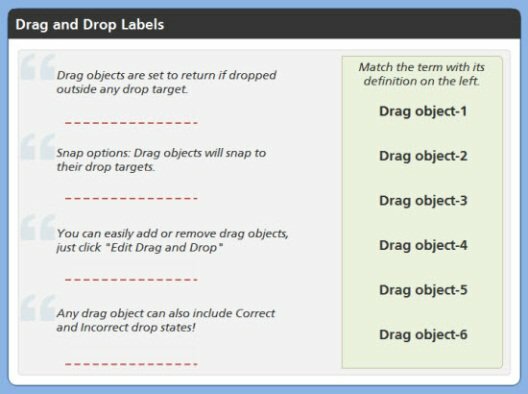 It provides features such as single select, multiple select, drag and drop, drop down, and matching to create a variety of assessment questions. Scenario-based assessments, question banks, and quizzes can be created. More than 20 types of questions can be incorporated in a quiz; multiple quizzes can be inserted at various points in the course to assess the learner. The tool has built-in quiz templates that can help create both simple and advanced quizzes to evaluate the learner. The versatile features of the articulate storyline tool allow you to reuse your work; you can create custom templates and save them and even share them with your colleagues. These templates can be reused to create consistency in every course you create. The articulate storyline tool is an ideal solution when you want to translate courses because you can import the course at the click of a button to the Word format and once it is translated, import it back to Storyline. Let us take a look at some e-learning courses developed by CommLab India, a company offering custom e-learning solutions since the past 16 years, using the articulate storyline tool. This course was developed for a provider of logistics transportation and warehousing services who wanted to train employees on how to use a fire extinguisher. The client wanted to include a video in the course. The course also had to be compatible with multiple devices. The client did not have an LMS but wanted to track learners who complete the course. They decided to give a certificate to learners who complete the course and pass the quiz at the end. Articulate Storyline fit the requirements to a T.
Articulate Storyline was used to create these e-learning courses because its features could be used to meet the course requirements. 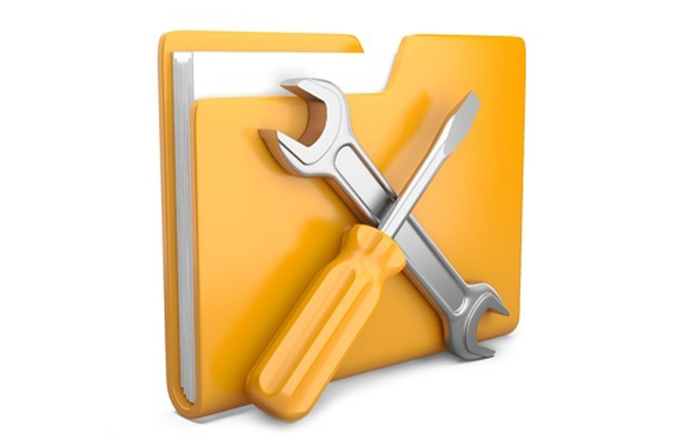 The tool’s versatility makes it the preferred choice of e-learning developers. What is your experience with this tool? Do let us know.